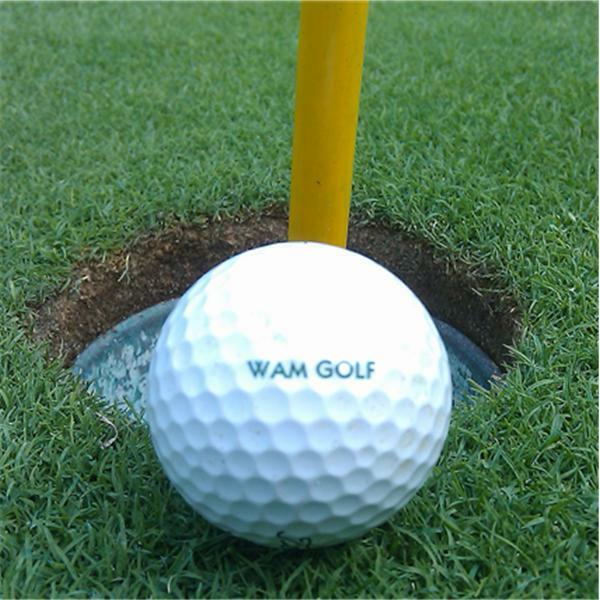 Welcome to the WAM Golf Radio Show! Every week we discuss what's going on in the golf world from The PGA TOUR, Golf Products, Golf Course Reviews and other golf news. Join us in our chat room or call in the be a part of the show. Don't forget to subscribe on iTunes!